Creative IT is a full-service Dell laptop repair centre located in Central London and serving customers in the UK for the past 15 years. Our aim is to deliver cost-effective Dell XPS laptop repair and upgrade services while ensuring exceptional quality. At Creative IT, our experienced technicians have good knowledge in troubleshooting and repair of Dell laptops and are committed to providing individual and business customers with the best services at highly competitive rates. Our laptop service technicians are all set to help you with all your Dell XPS laptop repair needs. They will promptly diagnose your problem and offer you with a quote inclusive of all parts and labour. At Creative IT, we have the capability and expertise to troubleshoot and repair your entire laptop issues. Our expert team of experienced Dell laptop repair engineers and technicians carries out an extensive range of troubleshooting and repair services to fix your out of order Dell XPS laptop at the earliest. We provide same day Dell XPS laptop repair services for London clients and next day or quick services to other UK customers. 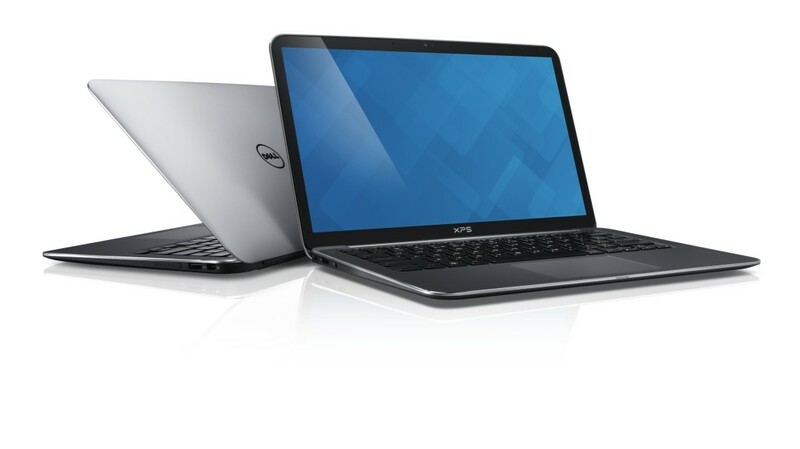 Customers who cannot bring their defective Dell XPS notebook to our repair centre can take advantage of our professional courier pick up services that we arrange. Please do not be hesitant to contact us at 020 7237 6805 at any time between 09:00 and 18:00 hrs Monday through Saturday to get more information on our London Dell XPS laptop repair, replacement and upgrade services. We also answer to your queries send through info@creativeit.tv.